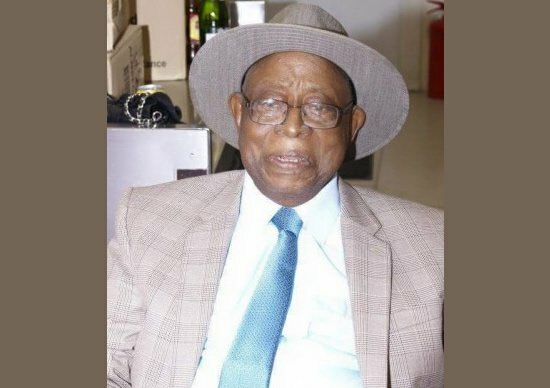 Veteran comedian, Moses Olaiya Adejumo (MON) popularly known as Baba Sala is dead. He passed away around 10:00p.m on Sunday, at his Ilesa, Osun State, home after a brief illness. Adejumo was aged 81.